With the thermometer rising are your thoughts turning to a fabulous outdoor pool for a dip? If you have always dreamt of living in a country pile with a pool then we have found some of the best on the market. We get to see many houses with swimming pools when researching for our clients and we can’t help but have our favourites. 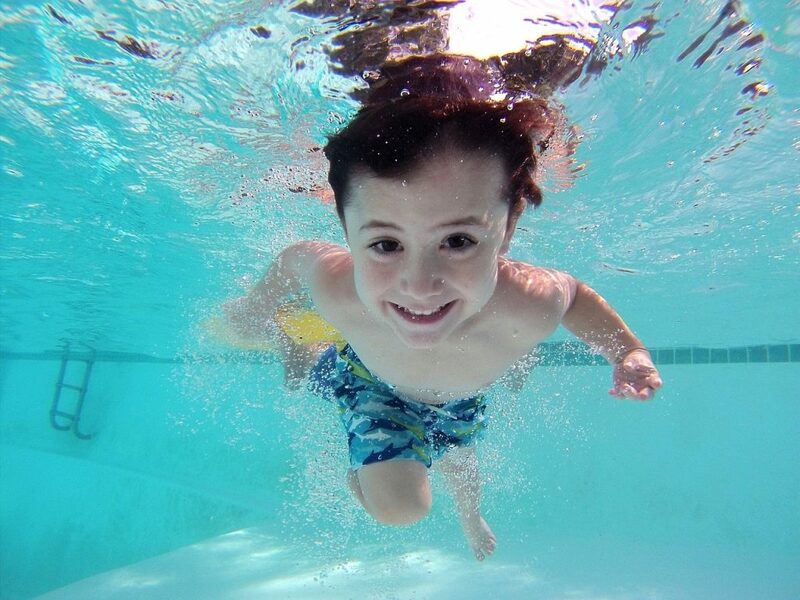 So if you are thinking of finding your perfect home with a pool then look no further…. In Beaconsfield this house is tucked away from the town yet is a stone’s throw from all the amenities. This property in Oakley Wood close to Henley-on-Thames boasts a fabulous pool overlooking the countryside. 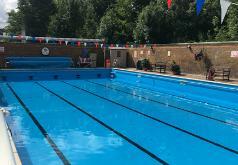 If however the thought of maintaining a pool is too much, but you still fancy enjoying the British summer time al fresco, why not visit one of the many fantastic lido’s here in the Chilterns. The huge Wycombe Rye Lido in High Wycombe offers not only a fabulous outdoor pool but also a large toddler pool. Set in secluded lawned grounds you could be forgiven for thinking you were on holiday as swimmers can enjoy a dip followed by relaxing on the lawns with refreshments on hand in their café. 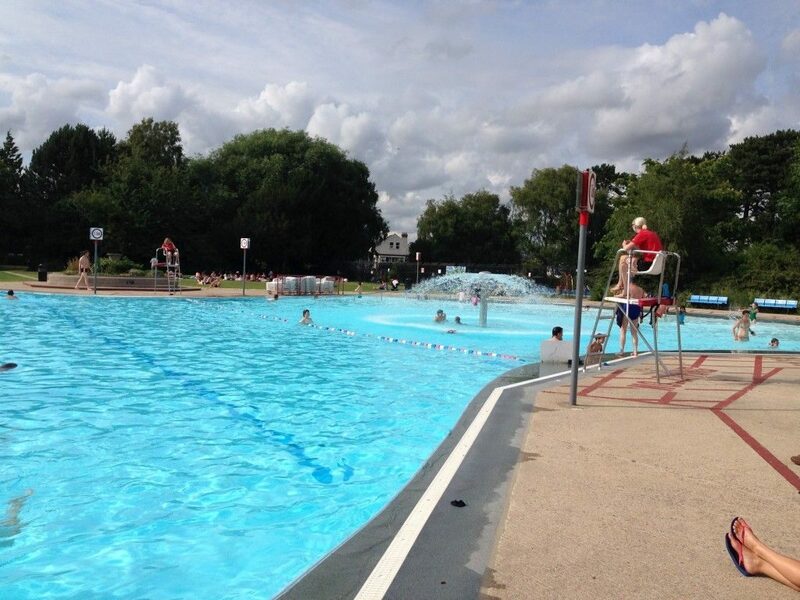 The Hinksey Lido in Oxford (a 10 minute walk from central Oxford) is also huge and offers two distinct areas for adults and for children. 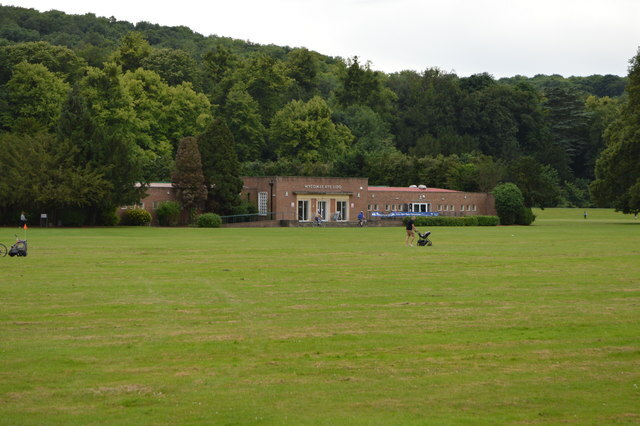 There is a large grassed area for relaxing as well as a small café. Over in Chesham the Chesham Moor outdoor pool is set in smaller grounds but has a lovely relaxed feel. 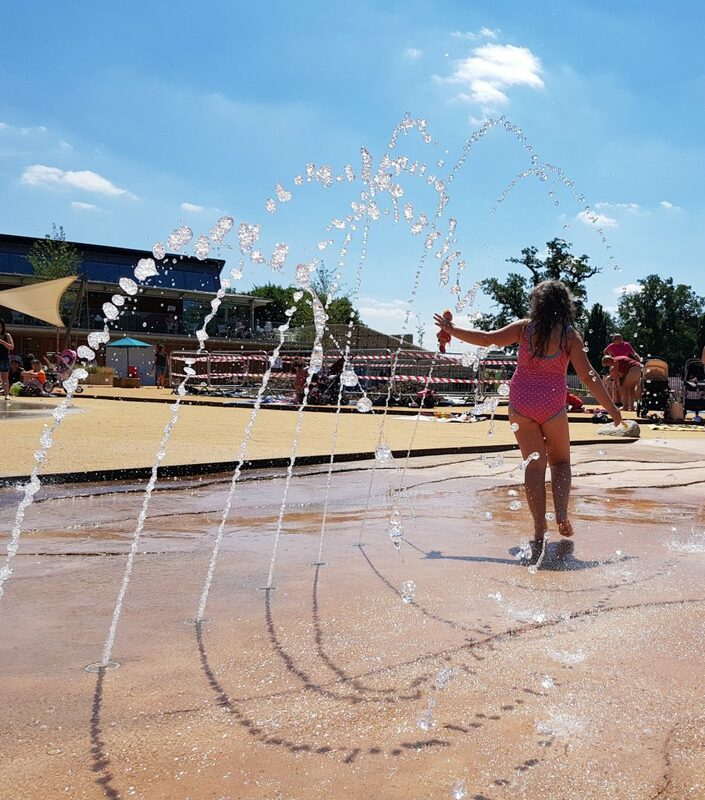 Casiobury Park pool area in Watford is popular with younger children who can enjoy splashing through the various paddling pools to cool down. If total immersion and ‘Total Wipeout’ is more your style to cool down then we would recommend heading to the fabulous Liquid Leisure inflatable assault course in Datchet where you can attempt jump, swing and bounce your way round the lake. If all that activity is not for you then you can relax by their beach and watch all the exertion going on around you.